Stabyhoun - Gravestone oval ceramic tile with an image of a dog. 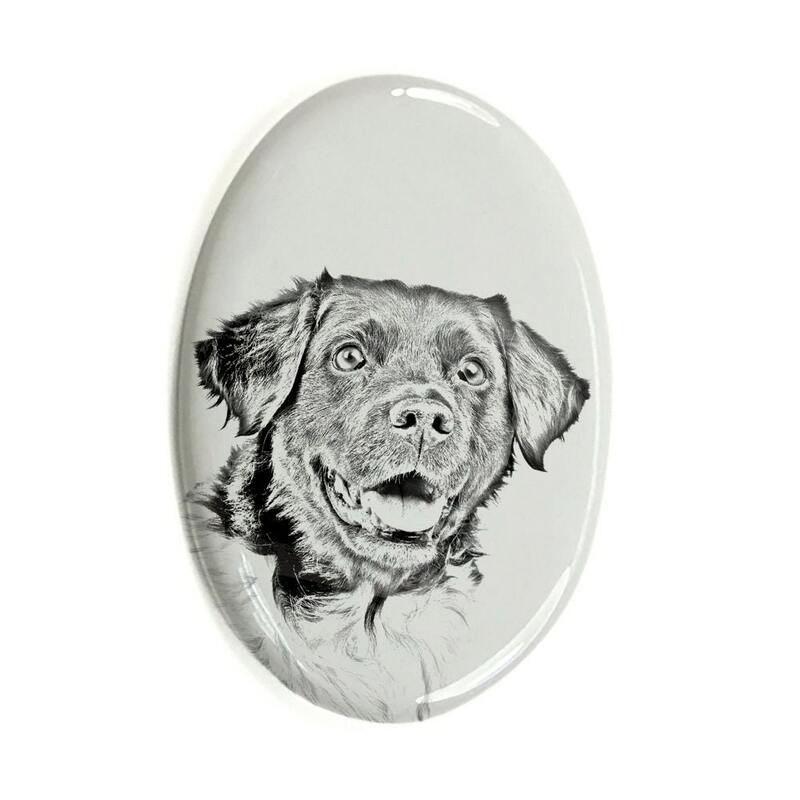 Oval ceramic tile with an image of a pure-bred dog, which can be used as a gravestone memorial tile. 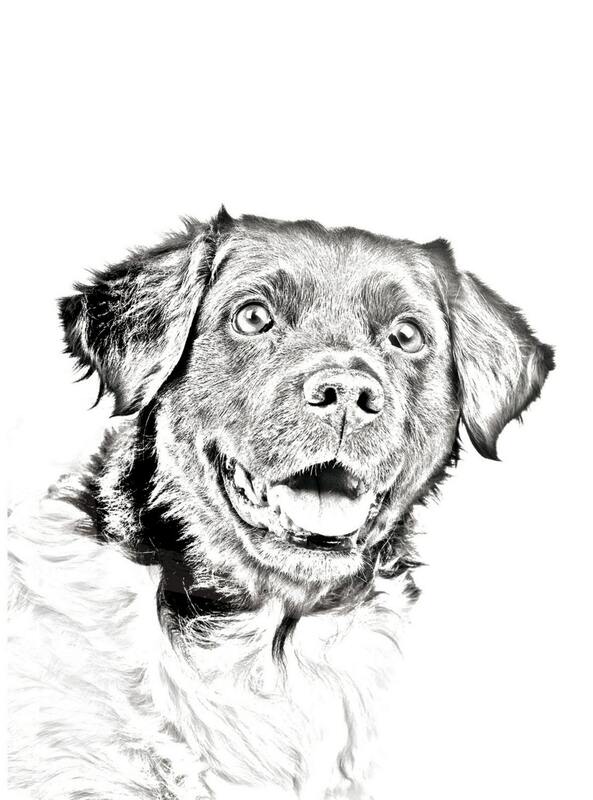 A unique ceramic tile is a perfect way to immortalize your dog. The imprint made on the tile by sublimation is permanent, whereas the graphics impossible to feel when touching the tile. You can personalize your imprint by adding your own phrase or, for a small charge, your own photo.